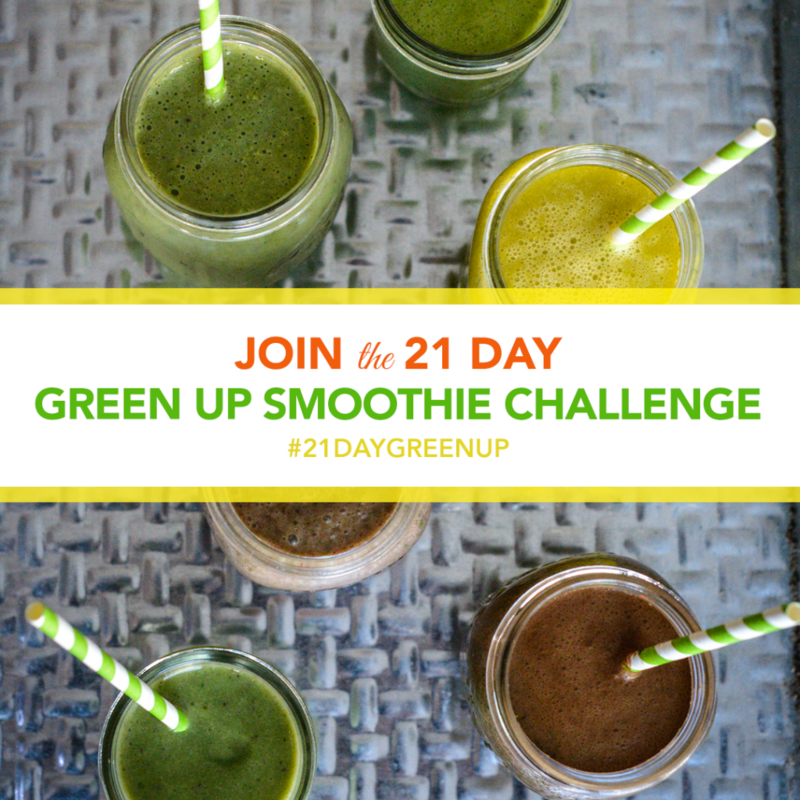 Ahhhh, just reminiscing about our #21DayGreenUp Smoothie Challenge. We all had an amazing time blending together! 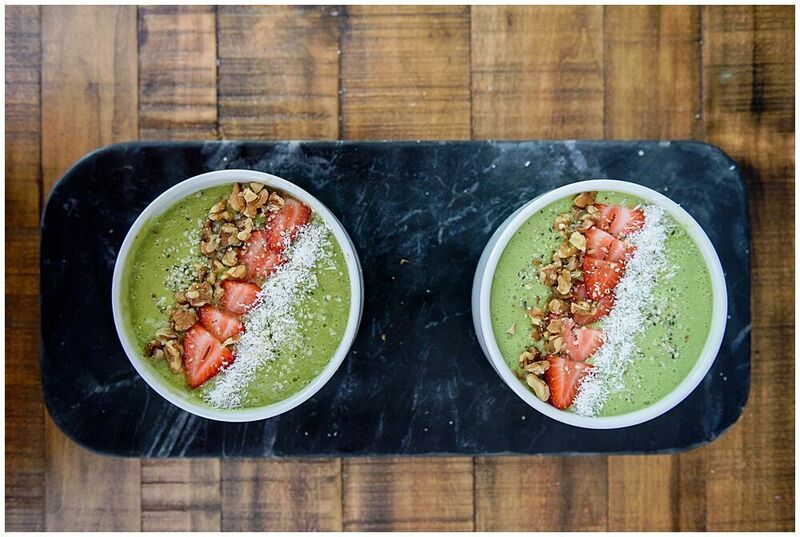 This time our menu included the Instagram stars, smoothie bowls! The ingredient possibilities are endless, they’re simple to make, and you’re able to pack in a ton of nutrients in one bowl. 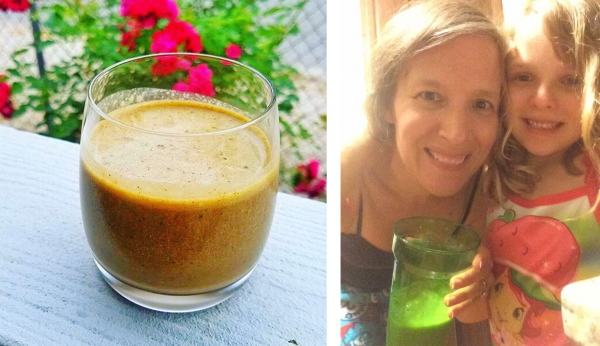 Your mornings will be changed forever! Tip #1: Make your bowls thick. 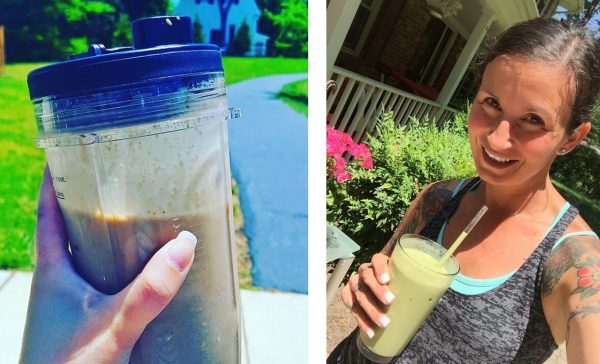 Start with less liquid than you normally would for a drinkable smoothie, and/or you can also add some extra base ingredients like frozen fruit to the blender. I usually do the frozen fruit trick because it makes the smoothie sweet as well as super thick and creamy. 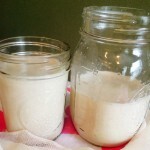 You can always add more liquid as you blend so start with less. Tip #2: Chill your bowl. 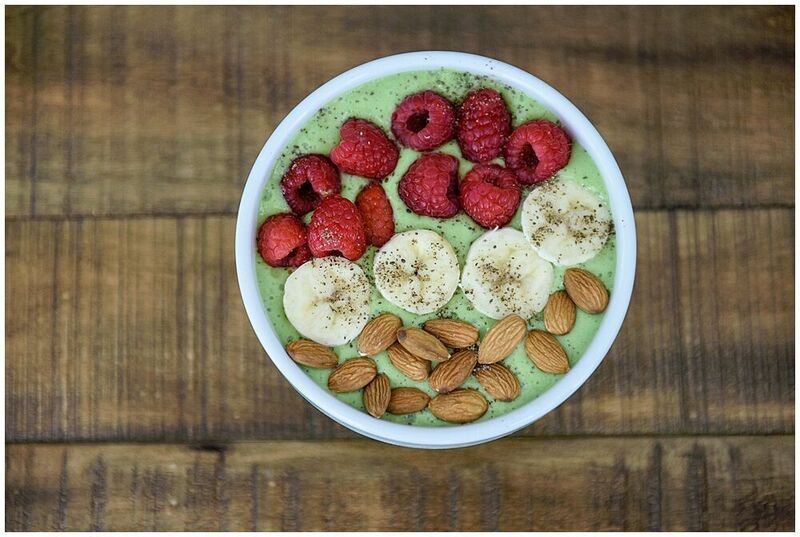 Pop your bowl into the freezer either before getting started or while you prep ingredients and blend your smoothie. It makes a world of difference! Melting can happen quickly so a chilled bowl can keep things frosty longer. Tip #3: Layer it on! 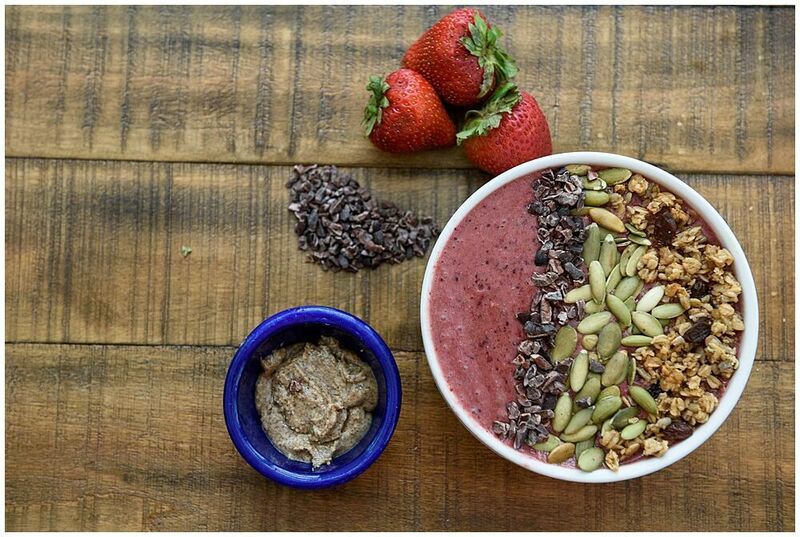 What really makes smoothie bowls different are the toppings. Compared to a glass, the extra surface area of the bowl lets you bring texture and crunch in the form of nuts, seeds, coconut flakes, granola, and fresh fruit. Now are you ready to whip up some bowls?! A great way to enjoy the IT green tea! The pineapple gives this bowl a tropical feel as well as a vitamin C boost. Make this bowl in under three minutes. Add raw cacao nibs for instant yumminess. This one is kid-friendly but still contains the dark leafy greens. 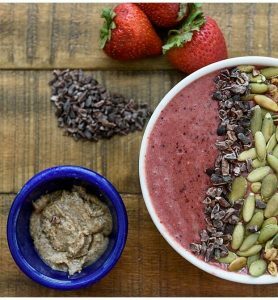 Almond butter, chia seeds, and hemp seeds make this a protein-packed option for post-workout. The cinnamon is a great sweet somethin’ somethin’. Use frozen fruit as much as possible to make the bowl thick in consistency. What toppings do you like to add to your bowls? Now that you have breakfast covered, here are some clean lunch and dinner recipes. PS. 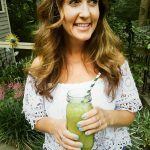 If you want the 21 green smoothie recipes (including the menu plan and shopping lists), go for it! 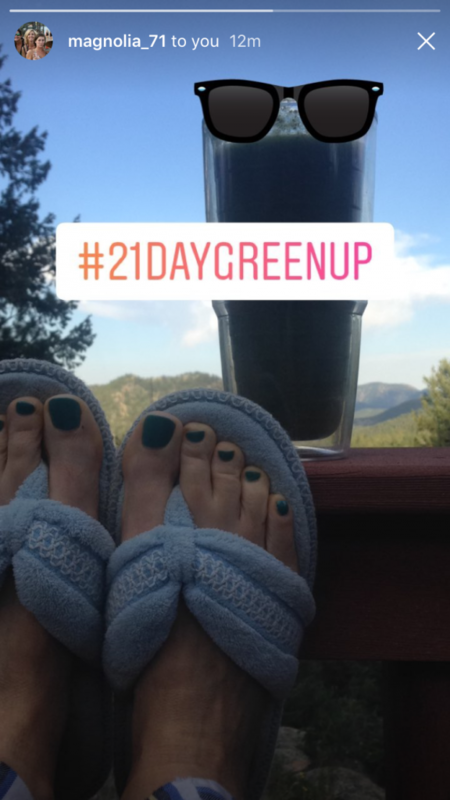 The #21DayGreenUp is FREE!